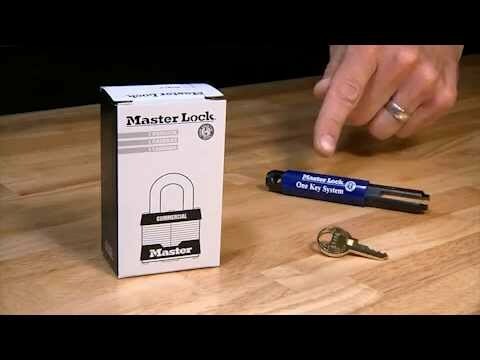 One key will open all of your locks, offering convenience and eliminating multiple keys. Master Lock Magnum®, What Tough is Today! 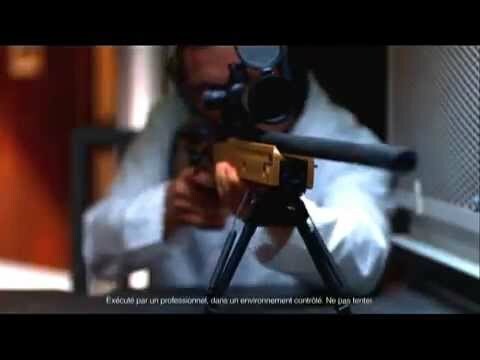 (English 15 sec. version). 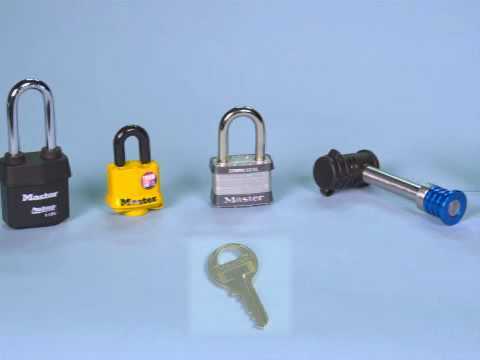 Cleaning & lubrication tips to keep your padlocks working for long life & trouble free operation. 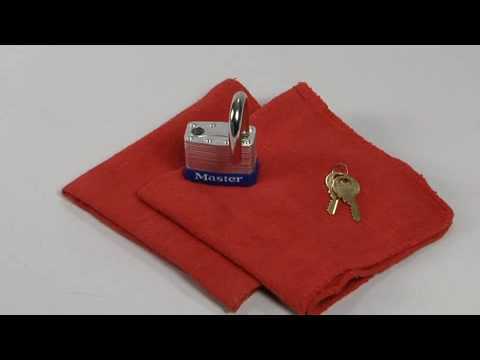 Offer keying convenience for your customers without removing the cylinder from the padlock. 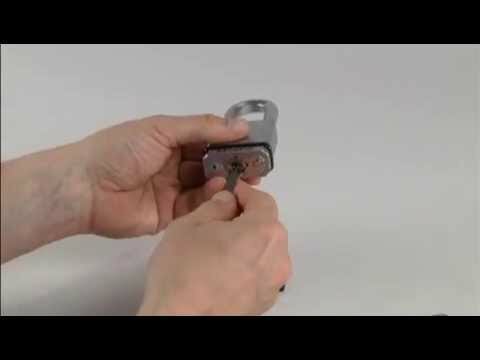 Learn to rekey your Magnum® M532 rekeyable padlock to match your house key.